Are you and your kids diehard football fans? If so, you’ll love all the football crafts and recipes we have collected here at Fun Family Crafts! 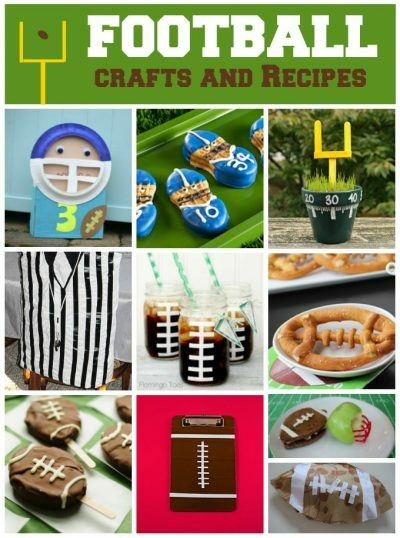 We’ve gathered over 80 of the best football crafts for kids. Below are ten of our favorites.